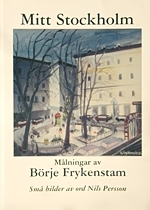 Painter Börje Frykenstam was born 1936 in Värmland but he grew up in Stockholm where he studied at the Art School Konstfack. He often makes the city his motif as well as painting landscapes from the Stockholm archipelego and the Baltic island of Öland. 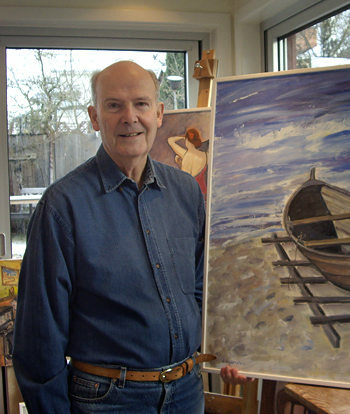 To see his paintings choose one of the two links below. 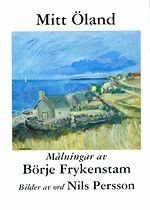 Börje's paintings and Nils Persson's text.